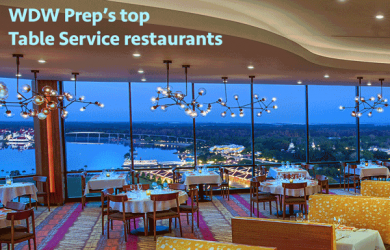 There are so many great Table Service restaurants at Disney World. 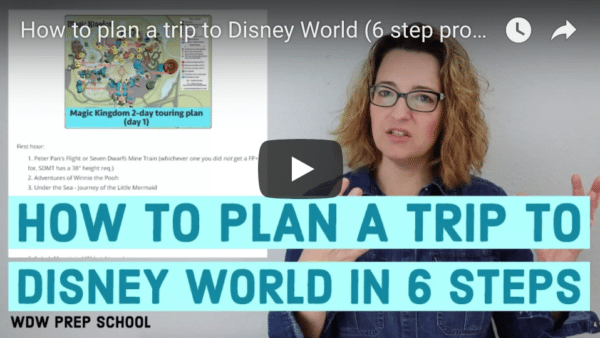 Here’s some info to help you pick the right ones for your trip. 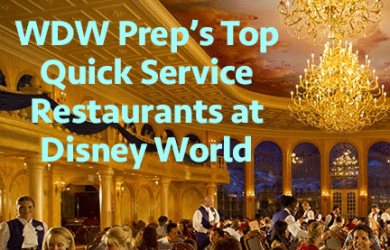 Quick Service dining at Disney World can be great, but it’s important to find the right locations to make the most of your dining experiences. Here’s how. 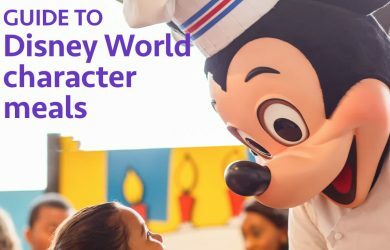 One of the things that many people want to include on Disney World trips is character meals but there are so many to choose from. Here’s a guide to help. 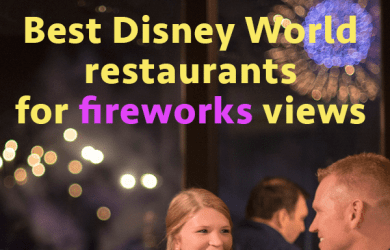 Here are some tips and a list of the best Disney World dining options for viewing nighttime shows at Magic Kingdom and Epcot. One of the most exclusive experiences at Disney World is the Chef’s Table at Victoria and Albert’s. Here’s a review.